If you intend driving into Mexico, you need to be fully aware of all the potential legal issues you could face. The authorities in Mexico are particularly strict about taking a vehicle into and out of Mexico. If you are going to travel within 20 kilometers of what is called the ‘free zone’, which means the distance south of the border with the US, you are allowed to. In this zone, you will not incur any penalties, but as soon as you cross that line, you will be leaving the free zone and there are specific requirements once you do so. 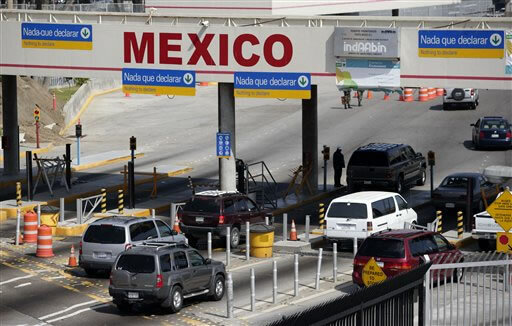 Once you make the decision to cross the border into Mexico, you will be asked for your driver’s license or international driving permit, a passport, visa and tourist card. If you own the vehicle you are driving and it is not a rental vehicle, you need to present ownership documents to prove you are the owner. You should ensure that the names on all the required documents match. You will have to obtain a vehicle permit fee to take your vehicle into Mexico. The costs are not very high for this permit. Not only do you need to obtain a vehicle permit, but you will also need to show that you have valid Mexican auto insurance if you are stopped by the traffic authorities within Mexico. You can purchase this insurance at the border post, but your choice will be limited and it will cost you more for less. Your best option is to purchase the policy online prior to your trip. All that is required is for you to do an online search for Mexican car insurance and you will be faced with a host of providers. It is advisable to do a full comparison of what the different providers offer. You should consider the value of your vehicle when you decide on the type of policy. You will be offered a choice of liability only, which is suitable if your vehicle is not of high value, or you can opt for a comprehensive policy, which will cover you for any eventuality. Since the laws and regulations in Mexico differ greatly from what you are accustomed to in the US, it is normally recommended that you opt for a comprehensive Mexican car insurance policy as this will provide you with more cover. You can purchase your Mexican auto insurance at this URL. If you are thinking that you already have car insurance in the US, think again! That policy will not be valid in Mexico. Once you have obtained your vehicle permit, it will be valid for six months. You can obtain shorter permits if you are going to Mexico for a once-off visit. Before rushing off to get a short-term permit, you should consider that once the permit expires, the authorities have permission to seize your vehicle. 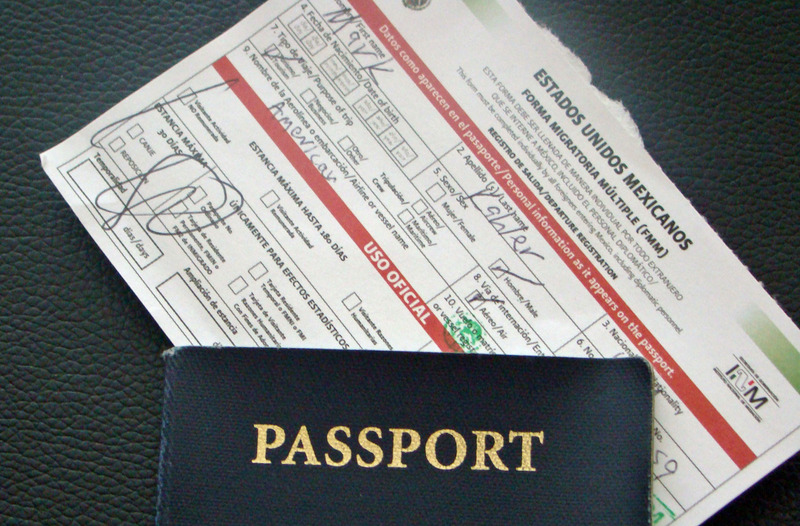 Prior to traveling to Mexico, you should ensure that you are fully aware of the legal requirements in the country. You need to have all your documentation at hand as it will be requested when you arrive at the border, and you may be requested to produce it if you are stopped by the authorities within Mexico. I have only a small budget to buy new Mexican insurance. What cheap policies do you offer? Can I get some quotes here? Actually, I’m getting this car insurance, in addition to my life insurance. Riding a motorcycle is fun, but it can be risky. I have Mexico insurance for my trip. I’ve got the right protection and the policy that fits my needs. Many drivers don’t have functioning headlights or brake lights. This is very dangerous not only for those drivers but also for ones with enough lights in their car. One of the concerns of Mexican Insurance Store is to support their clients with all great advice and tips for safety driving. Although you may not be fully concerned about taking care of your home using full coverage, you must at least have the minimum policy purchased. This is what I did since I only drive less often in Mexico. At least I have my car insured with Mexico insurance. When it comes to easy buying of car insurance, you just go online. There are lots of insurance companies that will offer quotes. I happened to visit Mexican Insurance Store and the quote given to me was far lower than other quotes. No wonder I bought my insurance from Mexican Insurance Store. It pays to ask some questions about Mexican insurance company to choose. Find some help so that you feel comfortable when purchasing your policy. It’s regretful buying a policy from unreliable provider. Traveling by land is the best way to reach Rocky Point. Remember to bring a printed copy of your Mexican insurance for Rocky Point, though. Car insurance is needed as you plan to take a journey in Mexico. You must understand how car insurance really works in Mexico. Always bring your passport and Mexican insurance. This way you can enjoy a worry-free drive in Mexico.